Hey loves! I'm so excited to present to you guys these liquid velvetines! 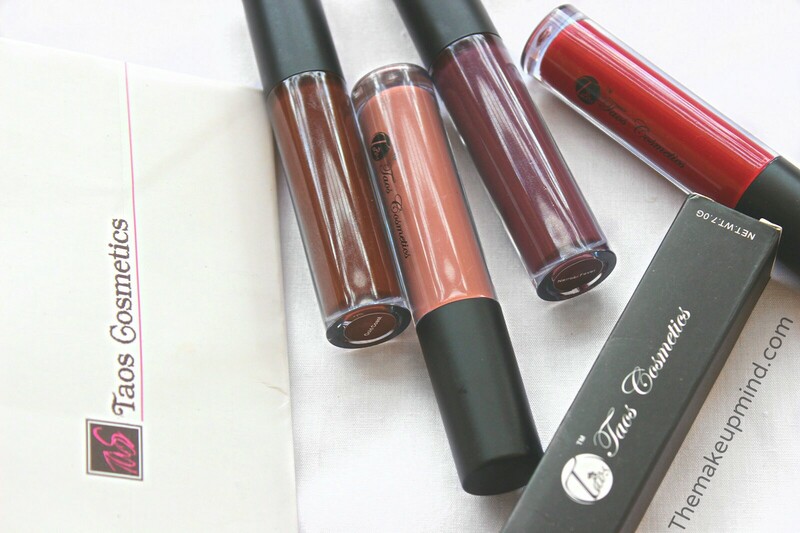 Taos cosmetics is a new edgy brand which is specially created for the African woman/weather.When I got these, I couldn't wait to try them all because the hype of these products is on another level entirely. If you follow me on Instagram (which you totally shoud), you might have already seen some looks that i've done with these lip colours. The liquid velvetines presently come in 5 different shades (more shades to come). I got 4 shades (Nairobi fever, Eko City, Gold coast & Marrakech) the last shade in their collection is Jozi. The packaging of the product is pretty simple. 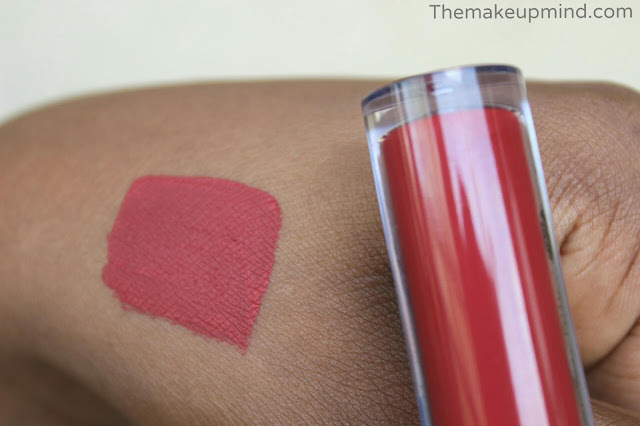 It also includes the traditional sponge applicator which almost every lipstick/lipgloss company uses. 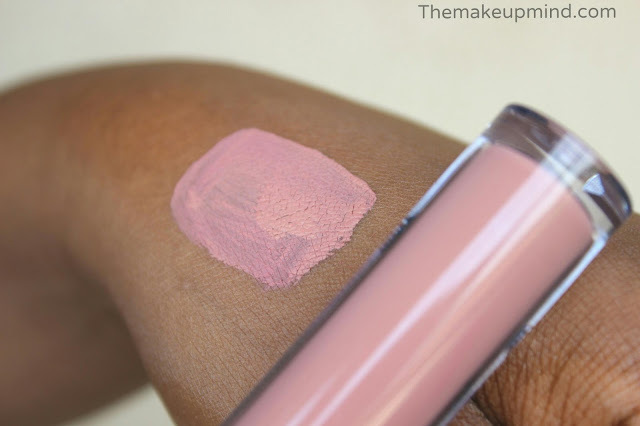 Upon application, these feel really soft and creamy on the lips. If feels more creamy than liquid. They all apply like a dream and you have almost no problem at all when using these. 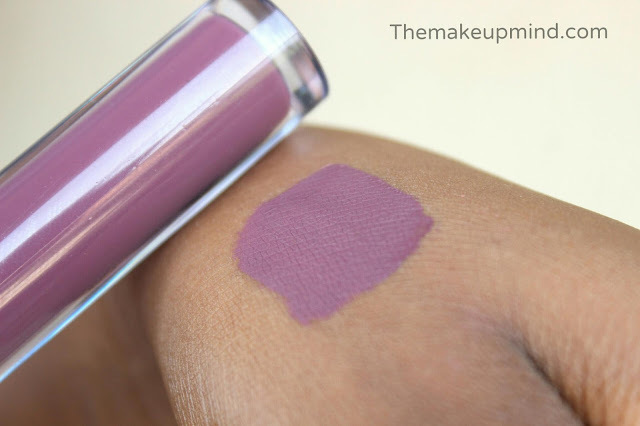 The only shade that I noticed might need a little extra attention when applying is Marrakech (most light shades tend to have this problem) so I recommend building the colour, as opposed to applying a whole lot. Watch my tutorial on how to apply liquid lipstick HERE. The shades are very opaque and true to the colours in the tubes. After application, it takes about 3 minutes before it dries up completely. Most liquid lipsticks dry up after about 30 seconds but I assume these take longer due to its creamy texture. As for longevity, these last very very long. I mean! The struggle to take these off is too real. Even when I use my Clinique take the day off cleansing balm, it still puts up a fight. I noticed that the surface of these start breaking up after about 8 hours which is quite impressive. The breaking is hardly noticeable so it lasts almost all day. It is also waterproof and Kissproof! Also, they are all named after cities in the world which I think is a really nice and unique concept. Do I recommend these products? Yes! Yes! Yes! They are so inexpensive and perform a lot better than some more expensive/popular brands. 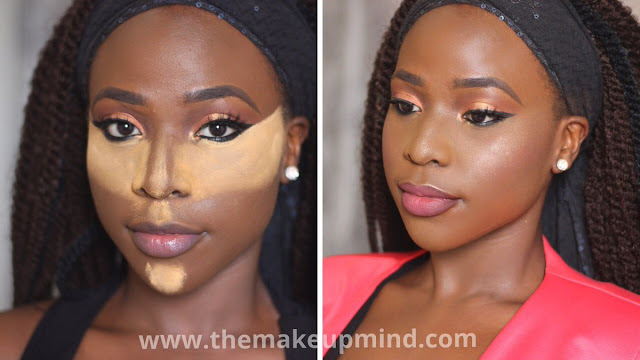 I see Taos cosmetics taking over the Nigerian beauty industry very soon! Taos is going to hit naija hard!!! I love jozi..saw the swatch on instagram.Will get that. I wish you got jozi! 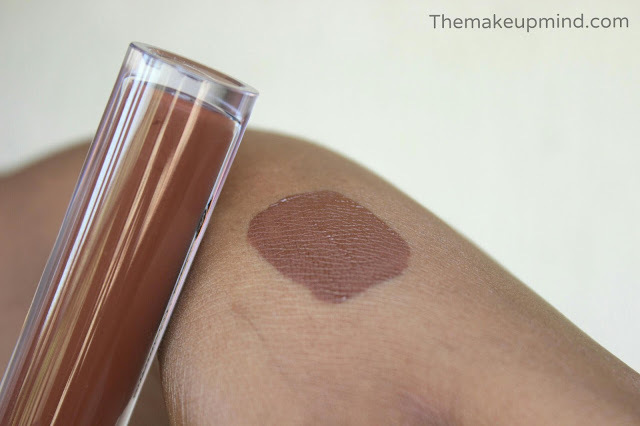 Ive been looking for swatches on different skin tones to see how it suits them. Lovely post. I'm totally gonna get these lippies. I just searched for reviews of Taos lipsticks and stumbled on yours. I'm sold on them. Can't wait to try out Jozi especially, and gold coast and Nairobi fever.